The combination of unique components makes this dietary supplement especially interesting and recommendable. 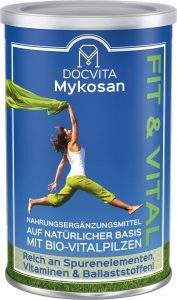 DocVita Mykosan provides for a healthy digestion supports the maintenance of maximum mobility. Organic Wild Browntop Millet: Important silicon source, rich with mineral nutrients, contributes to strengthening of the gums. Organic Einkorn: Contains magnesium, zinc, iron, copper, manganese. Contributes to a normal development of connective tissue, functioning of the nerve system and preservation of eyesight. Organic Spelt: Cares for a healthy digestion through dietary fibers. Contains essential amino acids, iron, magnesium, silicon, contributes to the strengthening of skin, hair and nails. Organic Rye: Supplies potassium, zinc, phosphorus, magnesium, vitamins group B and amino acids. Contributes to energy boost and normal functioning of the nerve system. Red Stone Algal: Source of potassium and magnesium, is required for the preservation of bones and teeth. Organic Shiitake Mushrooms: Contributes to a regular functioning of the immune system and to the maintenance of a normal cholesterol and blood sugar level. Consumption recommendations: 1 tablespoon (tbsp. ), 20g intake per day with yoghurt, juice or milk. From the 2nd month on the maximum amount, 2 tablespoon (tbsp), 40 g, can be added. DocVita MykoSan is suitable for a daily intake over an unlimited amount of time. 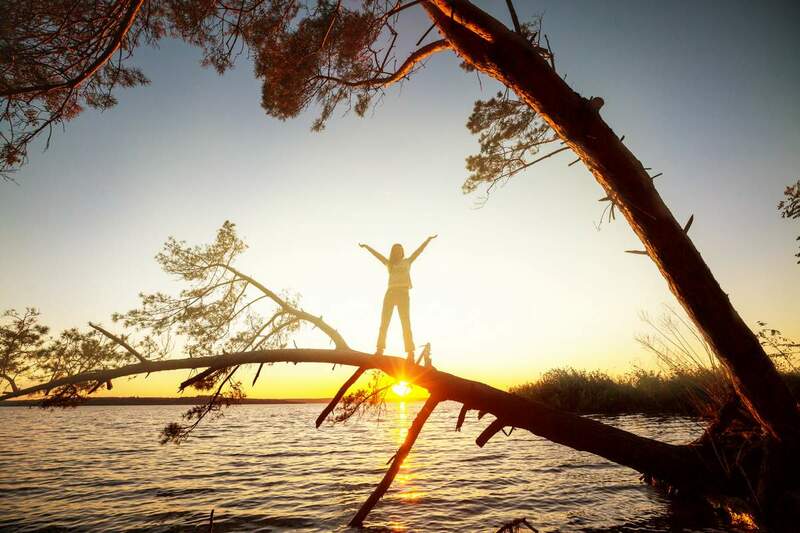 Dietary supplements are not a replacement for a balanced diet! Please keep the product out of the reach of children. The indicated daily allowance must not be exceeded.